Do you know what marshmallow peeps and art have in common? In the Stevens Point Area, it is the Dale & Annette Schuh Riverfront Arts Center and their annual Peep&apos;s Exhibit. While many people know the gallery for this it is only one of the many exhibitions hosted in the space during the year. Their current exhibit is &apos;Re-Art Revived&apos;, featuring sophisticated, fine art creations made from recycled materials. 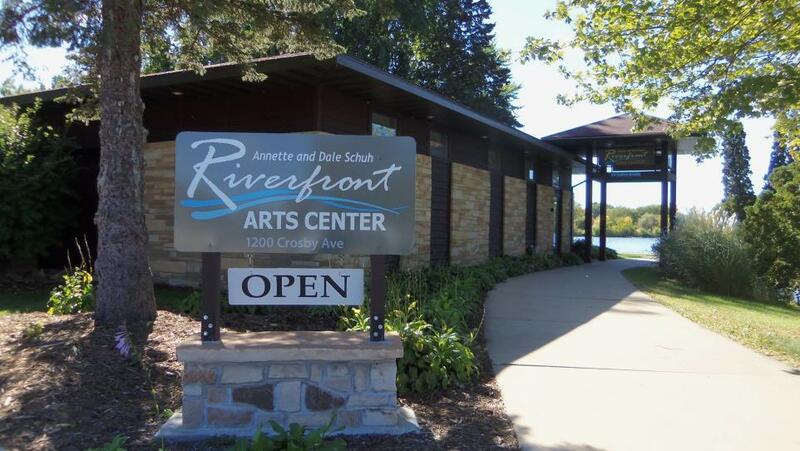 Located just steps from a segment of the Green Circle Trail in downtown Stevens Point, the Riverfront Arts Center is a non-profit arts organization. They work to support local and regional artists through exhibition opportunities and to enrich and enlighten the community through art exhibitions and workshops. Test your arts smarts and win! The Stevens Point area is once again inviting visitors to celebrate arts & culture in Portage County this spring with the Celebrate the Arts IQ Quiz & Sweepstakes. This year test your arts smarts and learn about the Stevens Point Area arts scene in our Celebrate the Arts IQ Quiz! 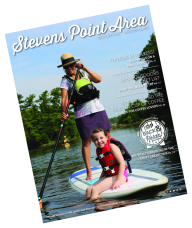 Take the short quiz and enter to win $250 plus a weekend in the Stevens Point Area!